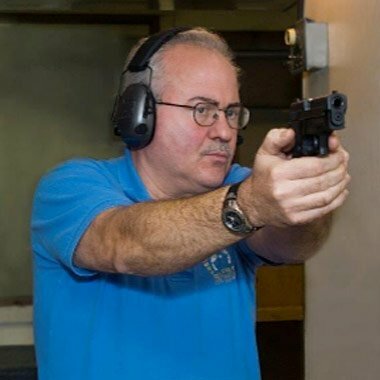 For more than 30 years now, owner Chris Dogolo has been providing customers in New Haven and on the Connecticut shoreline with excellent service, as an NRA-certified instructor in pistol, rifle, shotgun, and law enforcement shooting and certification courses. Chris originally had a shop in New Haven for 20 years until he moved to the current location. We’re proud to serve the state of Connecticut and look forward to helping you. 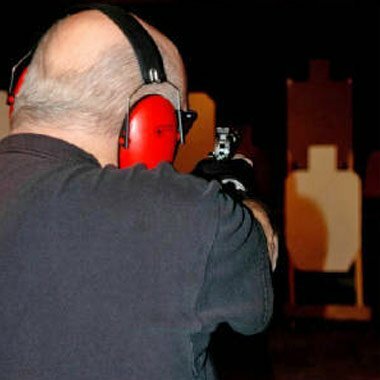 If you want to receive your permit to purchase a firearm, you can do so by enrolling in our pistol permit classes. You’re offered shooting and certification courses for pistols, rifles, shotguns, and law enforcement requirements. Choose from an extensive selection of high-quality firearms by Walther, FN, Glock, Beretta, and other popular brand names at Chris Indoor Range & Gun Shop. You can also find a wide selection of ammunition and accessories, including holsters, gun safes, and laser sights in our shop’s inventory. In addition to classes and firearm sales, you can use your permit or newly purchased gun in our indoor shooting range. You’ll love our clean, clear, and non-smoking environment that’s family-friendly as well. The indoor range has 11 shooting stalls that range from 25 feet – 75 feet. Each stall has an automatic target carrier and adjustable lighting. When you need high-quality firearm certification classes, affordable firearm sales, or old-fashioned range services, count on our staff’s collective 45 years of experience. Contact us today! Select Guns ARE on SALE $50.00-$400.00 off. Large AMMO SALE in progress cases of .223, 40S&W, bricks of .22lr, mega packs of 380acp & 40SW. Winchester 333rounds .22lr HP, Federal 325 round .22lr.